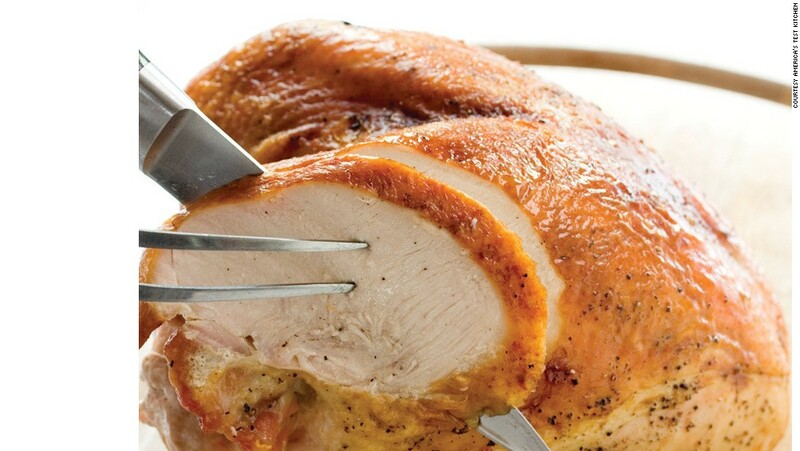 TURKEY: Single breast, bone in, is the most popular turkey breast cut here in Australia. 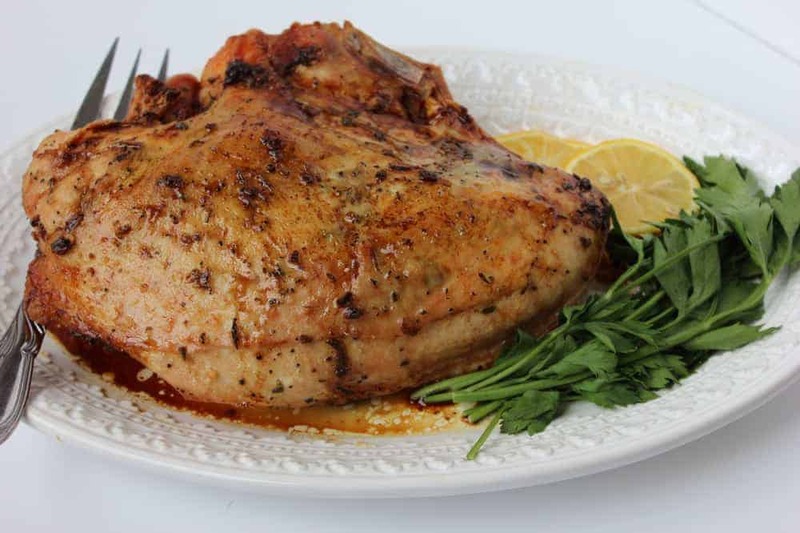 You can also use a 2 - 2.5kg / 4-5lb single breast with no bone. 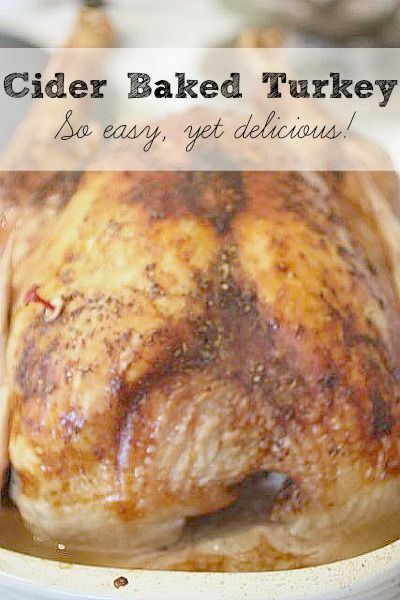 This can also be with a whole bone in turkey breast (called "buffe" or "crown" here in Australia, see photos in... 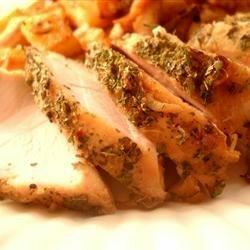 But if you roast a whole turkey breast rather than a turkey breast half, you’ll need more time. Last time I roasted a 3 1/2-lb. whole turkey breast, I roasted it for 1.5 hours. It took that long for an instant-read thermometer to register 160 degrees F.
Whole turkey breast. Breast is bagged, and includes a pop-up timer. Refrigerated. *Federal regulations prohibit the use of hormones or steroids in poultry.